I’ve been using Excel since my early teens, and very early on realized that I absolutely love it. After working on various projects in my spare time for years, improving the lives of those that used my programs, I knew this was more than just a hobby for me; it’s my passion. A few years back, I got my first opportunity to program in Excel, but when I landed the job I was asked to re-write my predecessor’s coded programs with fancy databases and automated Crystal reports! I found my Excel skills somewhat lacking. I HAD TO LEARN VBA! I studied and studied what I could online and in books, but I wasn’t able to learn much that way. I had to dive into my first project for months and months – basically just teaching myself and “figuring it out”. 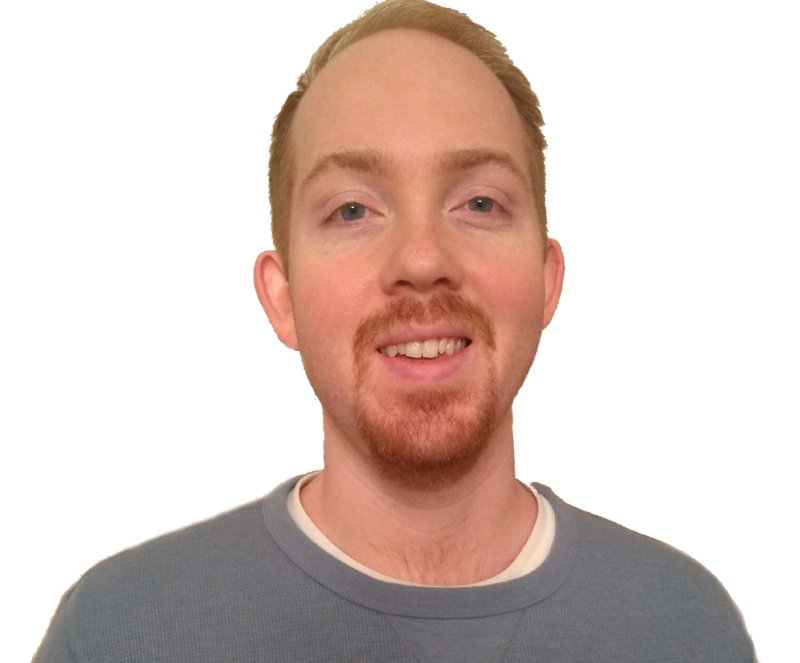 I realized that if only someone was out there teaching Excel VBA like Mike Girvin (ExcelIsFun) taught Excel, making everything simple and visual – then Anyone could learn VBA! I started a YouTube channel, mostly for myself as a reference tool, but people started to bite. People flooded my inbox with questions and comments that I was literally changing their lives for the better. My passion is and always has been teaching, and I’ve turned thousands of people into Excel programmers. The main focus at ExcelVbaIsFun is to create an online community of professional Excel VBA developers and beginners who create Real Programs, solve Real Problems and change Real Lives.